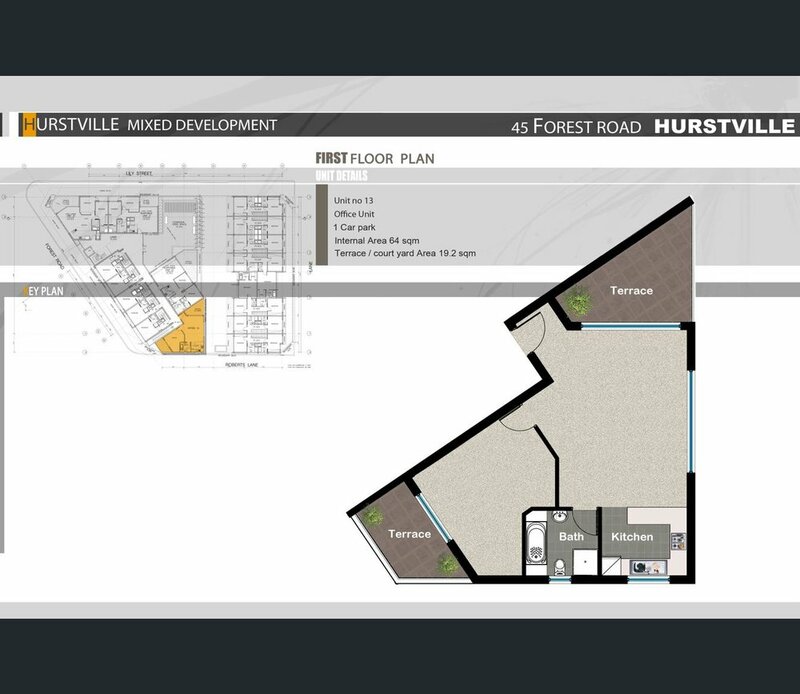 Great opportunity to secure a 1 bedroom apartment in Hurstville. In a modern boutique complex conveniently located within a walking distance to shops, schools, and transport. Across the road from the popular Hurstville Public School.